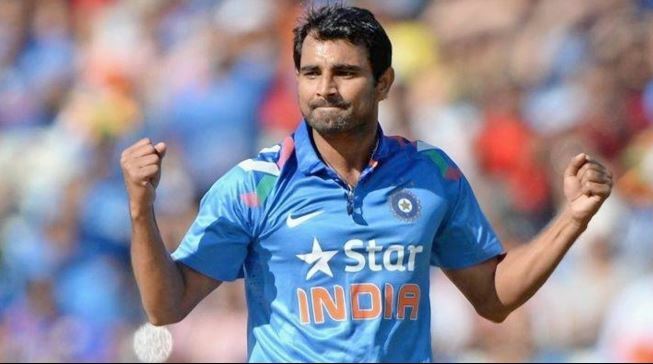 Today Mohammed shami created new record. He became the no1 Indian bowler to take 100 wickets in less matches in ODIs. He took 100 wickets in just 56 matches.